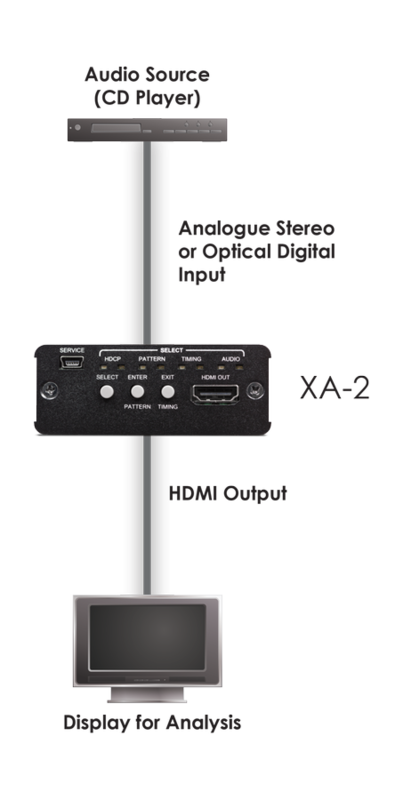 XA-2 är en kompakt och smidig HDMI "mönster generator" för att testa och felsöka HDMI enheter. 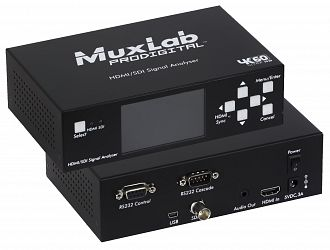 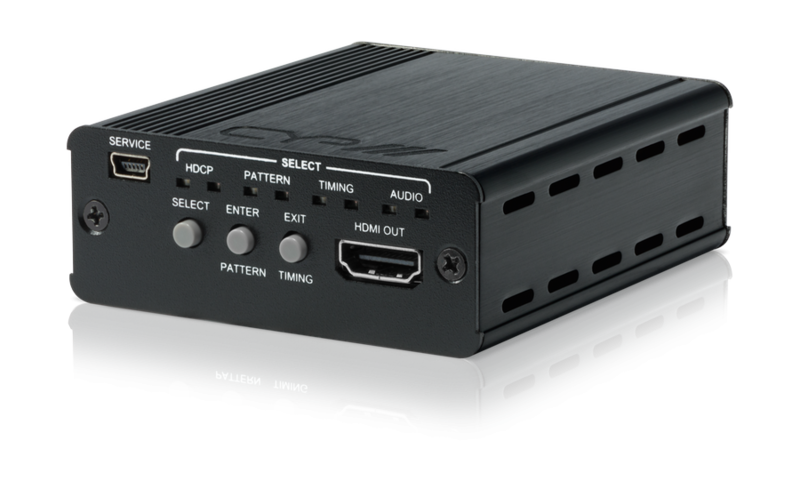 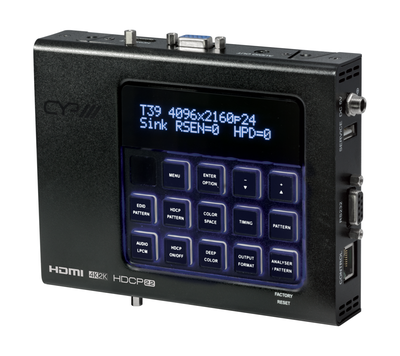 ?The XA-2 is an advanced yet compact and convenient pattern generator for testing and troubleshooting HDMI devices. 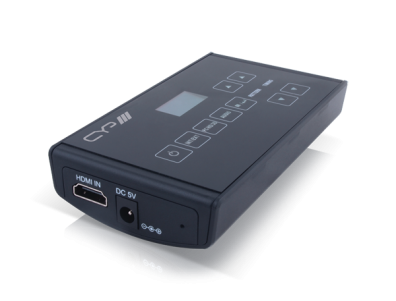 There are 6 resolution settings covering 4K Ultra HD and Full HD resolutions, 4 test patterns, HDCP (1.4, 2.2 and non-HDCP), and 3 audio settings each providing a large array of test signals. 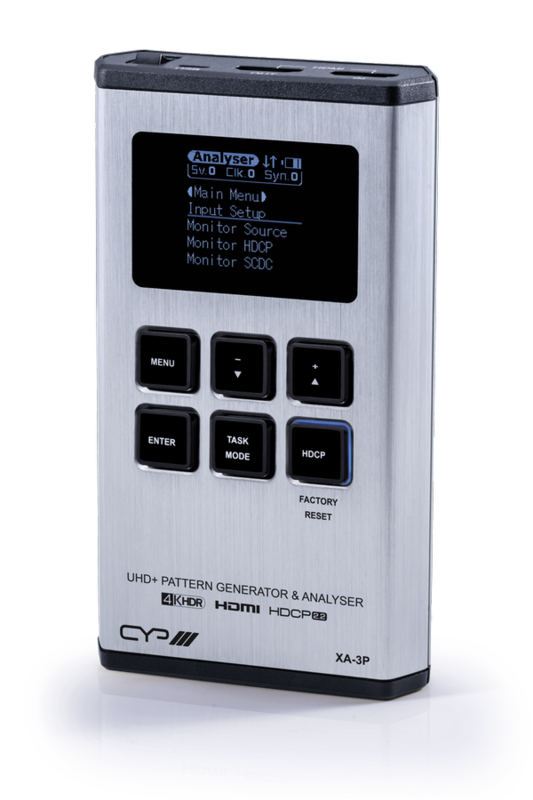 With simple to use control via buttons on the front panel, and LED indicators for quick viewing of the current status, this pattern generator is a must have tool for any professional AV integrator.